Hello girls, how are you? How did you spend the last day of the year? I was invited to a dinner with some friends. It was a lovely evening even though I worked until 7 pm. Just got home, I slingshots to take a shower. I was really tired and I needed to relax a little bit. I fixed my hair quickly but I was not satisfied. I wanted to change look at least for the evening of New Year. 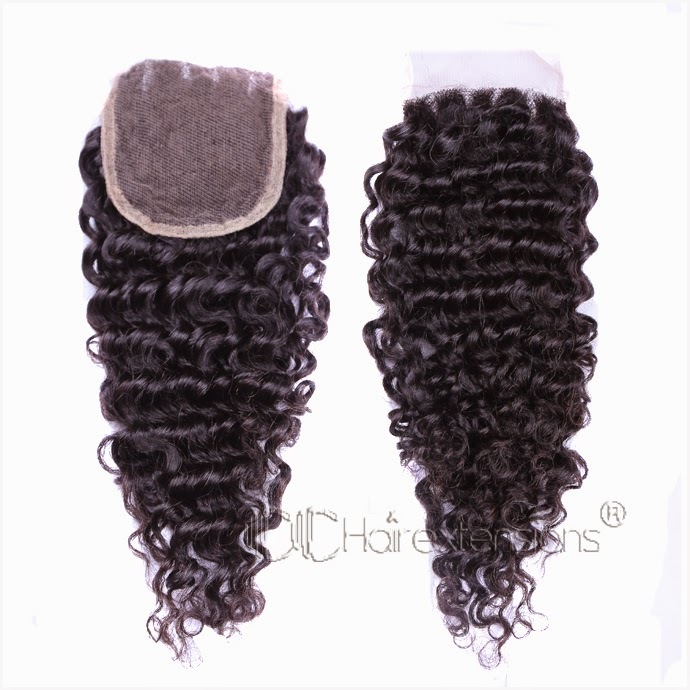 Today I discovered that there is a site called CC Hair Extensions that sells clips hair extensions. Every woman should feel beautiful and special. One of the ways to do that is to have perfect hair! 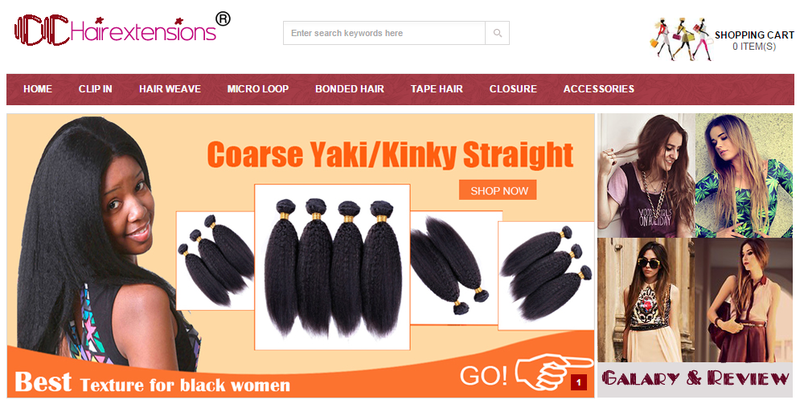 On this site you can find also hair weft that are made of 100% Indian Remy hair with length from 12-28 inch. You have more than ten kinds of color to choose. Isn't it amazing? Obviously you can pay using a Credit Card or Paypal. The standard shipping takes from 6 to 10 businnes day but you can chose express shipping and have your pack in 3-4 days. In this post I want to show some products that I liked a lot because Valentine's Day is approaching. It would be nice to surprise my boyfriend with a new hairlook. What do you say? 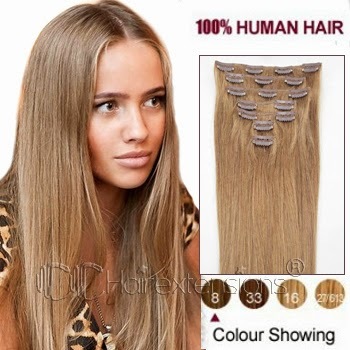 These are clip in hair extensions in particular 18 inch Ash Brown (#8) and the weight is 120g. 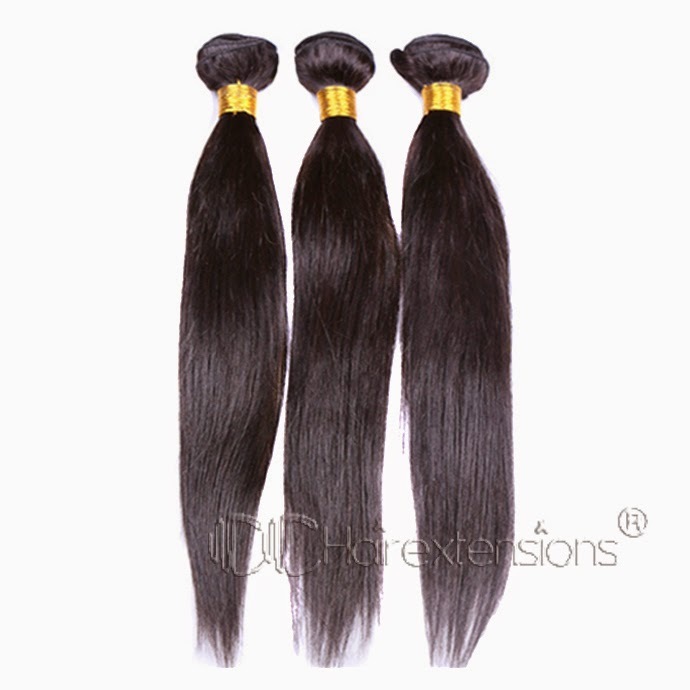 Clip in hair extensions are easy to use and we can have a different look in a few minutes. This is the dream of every woman! I chose the honey color because I think it's harder to get through a hair dye. Often times my friend tried to have this color but she has never had a color so beautiful! It seems the hair color of Barbie's hair. Everyday I use the straightener because my hair is slightly wavy. I am aware that the straightener damage my hairs. Unfortunately I have a hairstyle that requires me to use it. I could never do this every day but I can't. These hair weave are perfect for me! Finally I can have straight and dark hair in a few minutes! 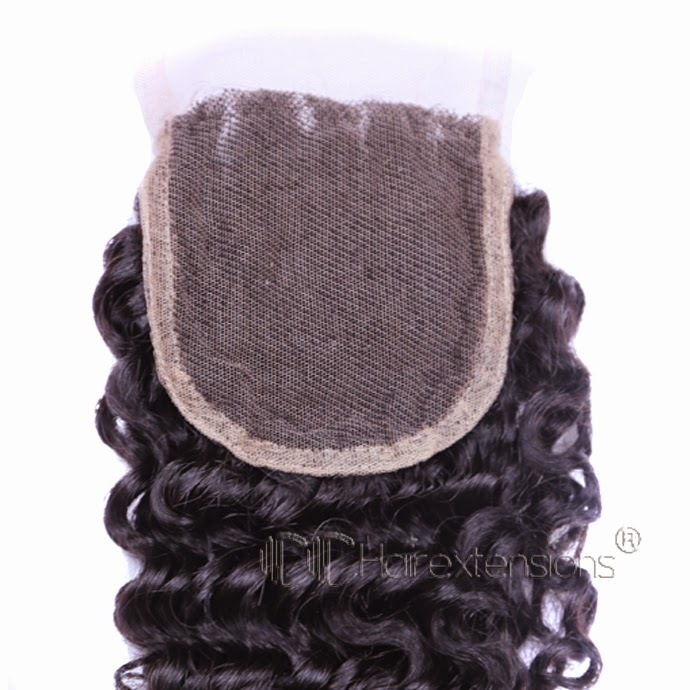 Here is another 10 inch Brazilian Virgin Hair Natural Black(#1B) Deep Wave Lace Closure. My best friend would love this product because she has curling black hair. She often buys the hair curling iron but she has never had well defined hair. I think it's the problem of every woman! Finally she could have perfect hair and perfect waves! I'm sure he would she will love this product!